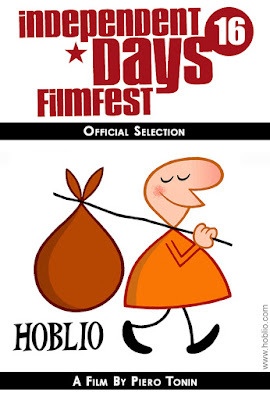 My latest animated short, "HOBLIO - The Path to Freedom”, has been selected to be screened at the Independent Days16 International Filmfestival, that will be held in the city of Karlsruhe, Germany. 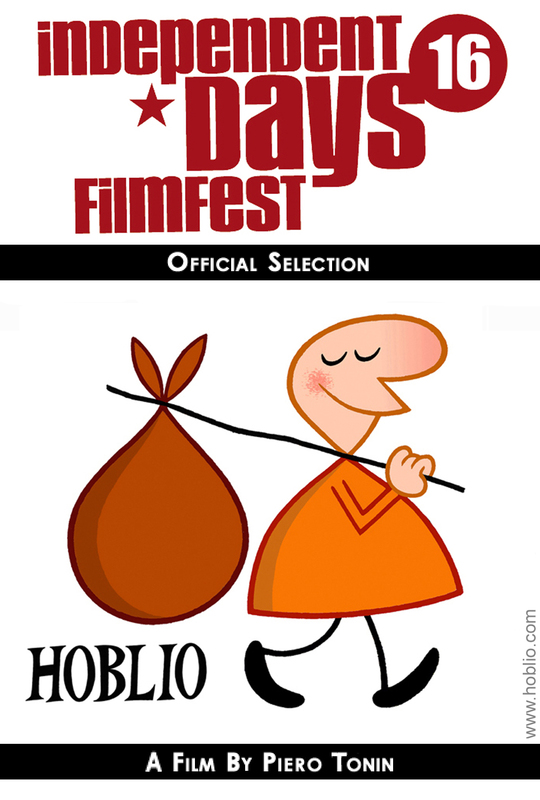 HOBLIO has been chosen from over 1,200 films from all over the world! The Festival will take place from March 30th to April 3rd 2016 at the Filmtheater Schauburg. Click here to watch "Hoblio" on my YouTube channel. Il mio ultimo corto animato, "HOBLIO - La Via della Libertà”, è stato selezionato per essere proiettato al Independent Days16 International Filmfestival, che si terrà nella città di Karlsruhe, Germany. HOBLIO è stato scelto fra oltre 1.200 film provenienti da tutto il mondo! Il Festival avrà luogo dal 30 marzo al 3 april 2016 presso il Filmtheater Schauburg. 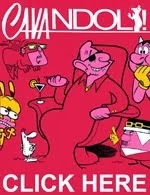 Clicca qui per guardare "Hoblio" sul mio canale YouTube.